At Christmas time Lush release the most amazing range of products, but they also release a couple of product which are only available at the flagship Oxford Street Store. This year one of those such products is the Twilight shower gel. 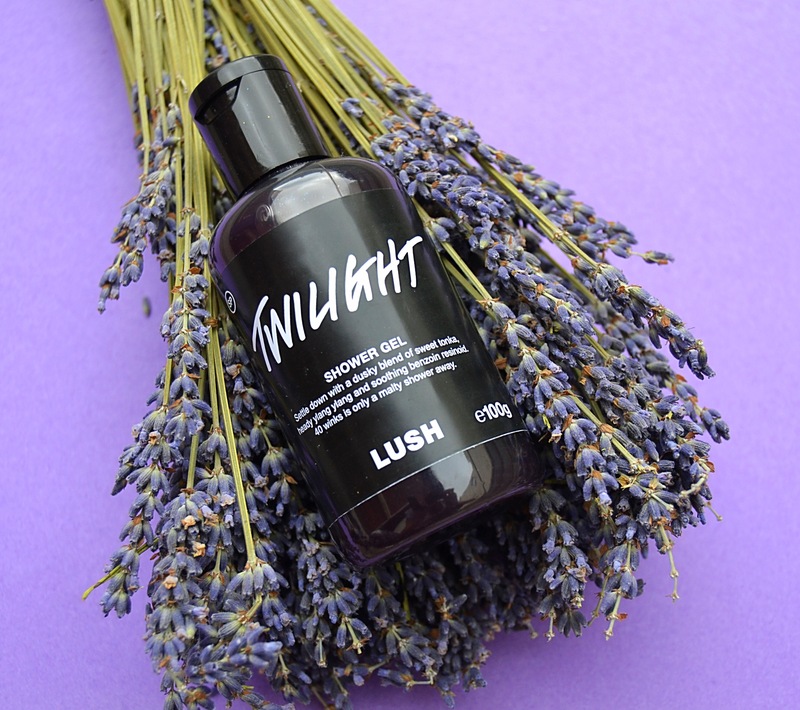 First seen way back in the 2012 the Twilight shower gel have become a firm favourite of many Lush fans and has since made an appearance in the Kitchen! As this shower gel is not a full time product it has made many people very happy that it has reappeared this Christmas even if it is only available in one store. I am a little bit ashamed to say I have never actually tried the Twilight shower gel before! I am mainly putting this down to the fact that I hate the smell of Lavender so usually stay well away from any product that contain this as a main ingredient. However I have really been struggling with my sleeping pattern at the moment and after hearing so many incredible reviews on the shower gel I new I just had to bite the bullet and give it a go. When I first tried this shower gel I was very pleasantly pleased to find that it didn’t have you bog standard lavender scent and it was actually a very beautiful and multi layer aroma. 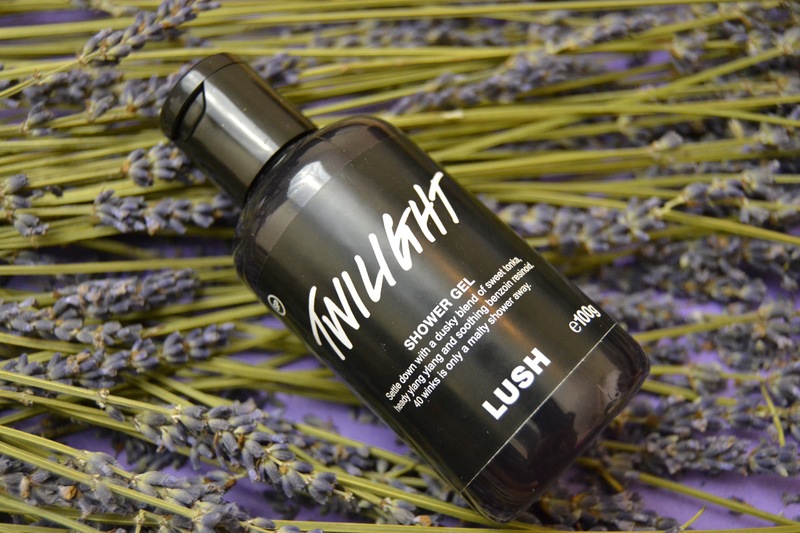 Containing lavender flower infusion and lavender oil does mean that obviously the Twilight shower gel does have a lavender scent but it also contains Tonka which add a lovely sweet almost vanilla aroma and benzoin is also added to create another sweet element. Overal the aroma of this product is very sophisticated and very beautiful. To say I don’t like lavender I am absolutely in love with this products scent. This year Lush have made all of their shower gels self preserving. This means that there is less water and more glycerine which make the consistency of the shower gel a lot thicker and more luxurious. 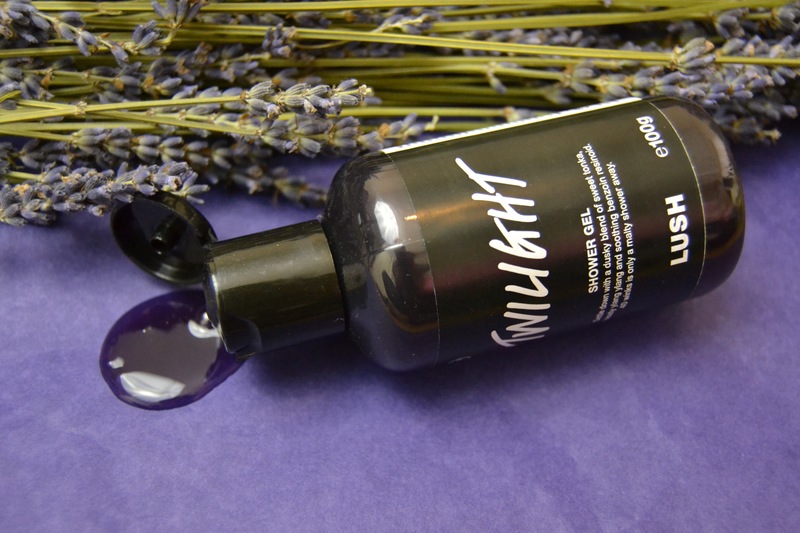 I found that the Twilight shower gel lathered up very well and found my skin felt very clean and moisturised after use. Overall I was very impressed that I liked the Twilight shower gel! If your not really a lavender person I really recommend giving this shower gel a go as it might just surprise you. I will defiantly be picking up a bigger bottle when I am next at the Oxford Street store.